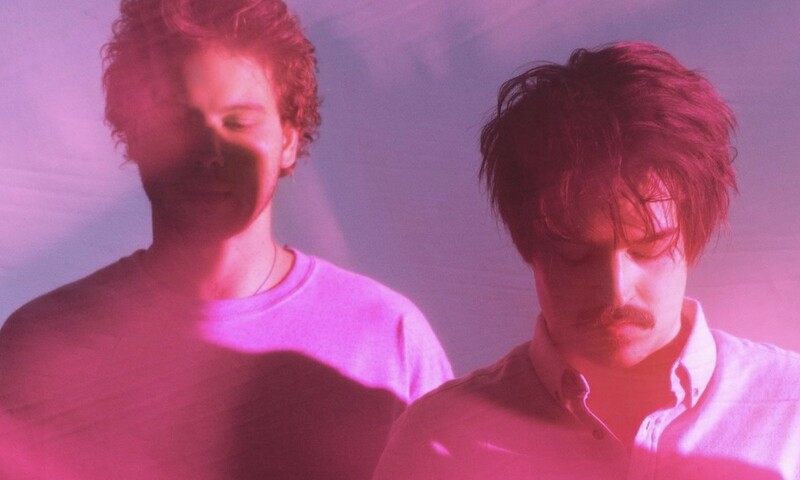 Milky Chance: What Are You Listening To? German folk band Milky Chance recently dropped their Blossom album and they’ve been on the fest circuit since. Before this weekend’s performance at ACL, lead vocalist and guitarist Clemens Rehbein and DJ and producer Philipp Dausch put together the following playlist of tracks they’ve been into as of late. He’s probably one of my favorite singer-songwriters! His guitar-picking is incomparable and gives each of his songs a certain spirit that you cannot get away from. ‘Rivers’ is one his latest releases and in my opinion a masterpiece! I discovered this band in the beginning of the year and listen to them constantly since then. I fell in love with the mixture of South American rhythms, modern harmonies and African chanting. It is world music at its best! Again, a band I discovered this year and fell in love with immediately. Beautiful guitar riffs, a lovely wind section and a soft and soothing voice that touches your soul! It’s dream-away music! What a band! Also a masterpiece of an album! These guys reached perfect imperfection! They supported us on a few shows we had in a California couple of weeks ago! Super-sweet rock & roll guys from Sacramento living out the ’60s in their music. Probably the album I listened to mostly from the very beginning to the end. This song and the whole album is a masterpiece of him creating very intimate and soulful yet melancholic and sad songs. I love the harmonies and the simple production, though you can tell he experimented a lot. Especially with uncommon panning. Iceland, baby. Again, one song of a very good album. Special voice with a great range and tone, as well as those catchy country harmonies. There are also songs where they sing in their mother tongue, which I feel is very unique and full of fantasy. Folk music from Ireland. The chorus line, ‘I waited for something and something died/so I waited for nothing and nothing arrived,’ caught me from the first time I heard it. It is so simple but so strong. Not many words, but so much said. Listen to the acoustic version! California sun and feel-good vibe. Very groovy beat and a really nice solo at the end. Perfect to have a drive on a sunny day. African female rapper. Great beats and super laid-back flow. Her lyrics are really nice and philosophical. I would love to see her live.